The Park Terrace - Carpeted Bedrooms, large well designed closets. 2 Bathrooms with ceramic tile floors, extra tall vanities with top-mounted designer sink and designer mirror and light fixtures. A TON of extra storage space. THE KITCHEN is large eat-in kitchen features brand new stainless steel appliances, dishwasher, self cleaning oven, garbage disposal, microwave, and a Fridge w / Icemaker, ceramic tile floors and dark wood cabinets, and a nice open space for a kitchen table. THE LIVING SPACE is large and open so there are plenty of options for arranging your furniture. This apartment also has a balcony that looks out over the beautiful Gifford Park. Washer and Dryer in the Unit! 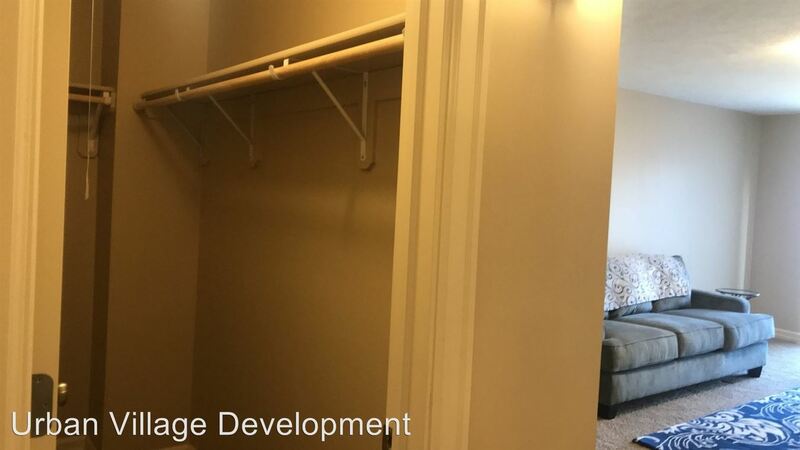 Other features include: underground HEATED PARKING garage, Recycle Pal services, FREE off-street parking, FREE ground maintenance, INCREDIBLE LANDSCAPING by Colorburst Landscape & Design, snow removal, controlled security access, cable TV and Internet ready. 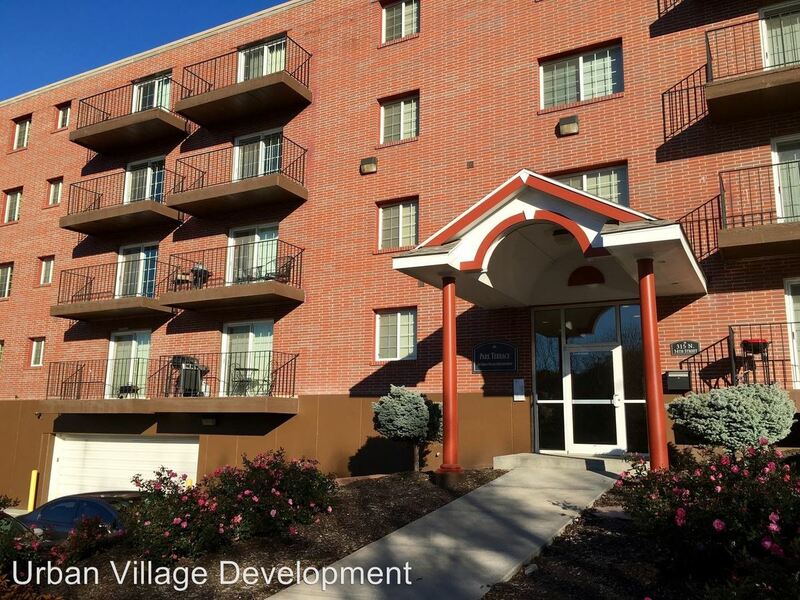 The Park Terrace is located and 2.28 miles from University of Nebraska at Omaha. The property has a Walkscore of 82, so you should be able to walk or ride a bike most of the time. The Park Terrace has many shops nearby. Coffee shops in the area include Bohemian Cafe, Starbucks, Panera Bread. There are a number of markets in the area include Hy-Vee, Baker's, Family Fare Supermarket.